Los Angeles is the epicenter of the entertainment world, home to Hollywood legends and iconic landmarks like Sunset Boulevard, Rodeo Drive and the Hollywood Walk of Fame. The city is also a thriving metropolitan center of art and culture featuring world-class museums, innovative restaurants and architecture, and a diverse mix of cultures and cuisines. As a result, the city offers you an unparalleled selection of venues with unlimited options in catering, sightseeing and entertainment for your next corporate event. 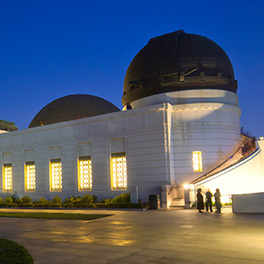 Los Angeles is unique in that it combines the natural beauty and mild climate of the Pacific coast with the sophistication of one of the world’s largest cities. 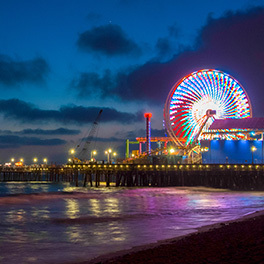 There are abundant options for daytime activities, ranging from an afternoon relaxing on the famed beaches of Santa Monica or Malibu to an afternoon strolling through The Getty Center or Los Angeles Museum of Contemporary Art. In a city built on imagination, the possibilities for theme parties and tours are essentially endless. Whether your audience would enjoy the cosmopolitan downtown center, trendy Hollywood, the glamour of Beverly Hills, the thrill of visiting a movie studio, or all of the above, you’ll find an unparalleled range of destination experiences. 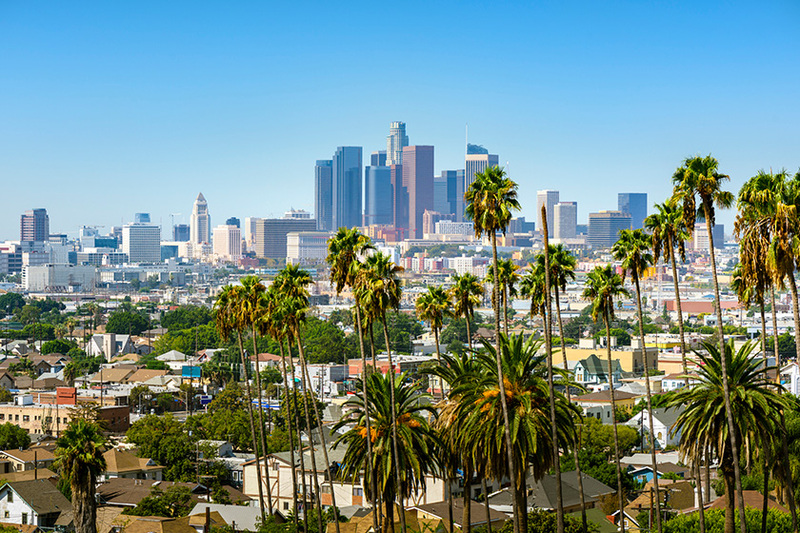 With state-of-the-art convention services, airline hubs and convenient luxury transportation, Los Angeles offers easy access to its vast metro area. 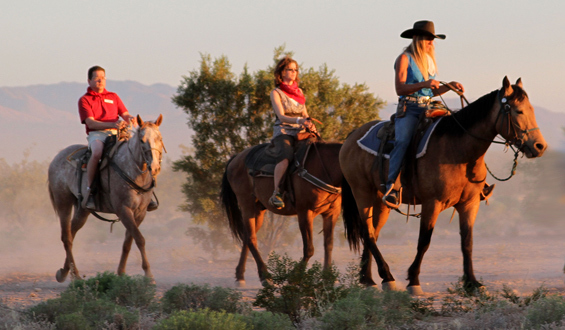 At PRA Los Angeles, we know there is one chance to get it right. We provide the knowledge and just the right elements from the city’s vast options to create that once-in-a-lifetime experience. Our creative and enthusiastic business event management professionals are dedicated to making the flawless execution of your event appear effortless. "PRA is the go-to event partner for us in many domestic destinations.